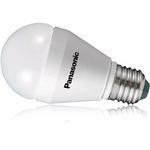 Panasonic Cool Daylight 6500k 6.5w LED standard bulb energy saving lamp, E27 Edison Screw base One LED lightbulb can last up to 15,000 hours! 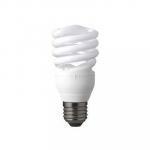 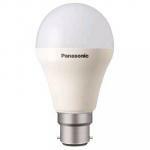 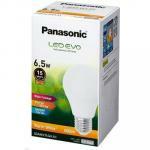 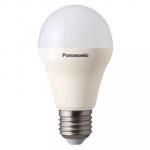 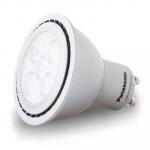 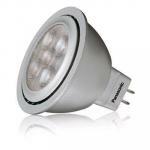 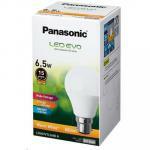 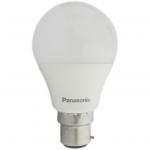 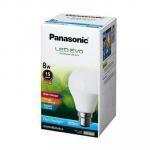 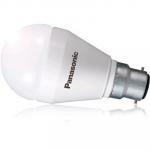 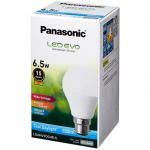 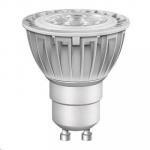 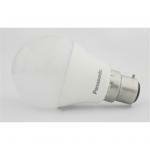 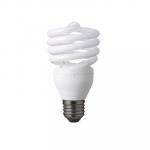 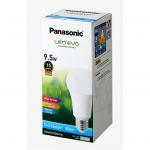 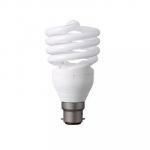 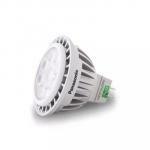 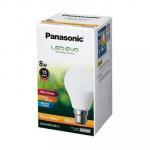 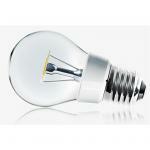 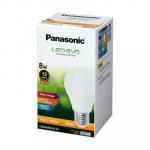 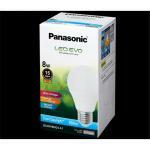 Panasonic Warm White 3000k 6.5w LED standard bulb energy saving lamp, E27 Edison Screw base. 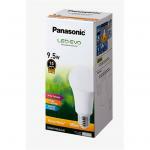 Panasonic LDRHV7L27WG10AP2 GU10 6W LED 355lm 25000H 36D 2700K 25H Energy Efficient Bulb downlight Simon is "extremely pleased" with his Panasonic bulbs! 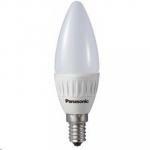 Panasonic LDAHV4DH3BA2 B22 Bayonet 4W 33W Cool Daylight 6500K 15000hrs 160 Degree 350lumens LED standard bulb energy saving lamps Great value for money!